A rifle given by Queen Victoria to her faithful Scottish ghillie John Brown as a Christmas gift, has fetched £35,000 at auction. The “extremely rare” Royal .450 double-barrelled hammer rifle was specially made by Edinburgh gun maker Alexander Henry for Victoria in 1873 and presented it to Brown for Christmas that year. The close relationship between the Queen and her attendant was the subject of the 1997 film Mrs Brown starring Dame Judi Dench and Scots comedian Billy Connolly. The firearm, inscribed “From V. R. To J. Brown Esq. Christmas 1873”, was auctioned by Bonhams’ in London where it was bought by a private European collector. The rifle remained in its original oak and leather case, stamped in gilt letters “J. Brown Esq. H.M.P. Attendant, Balmoral”. It also came with accessories including powder-flask, bullet mould and case-trimmer, capping tool and oil bottle. Bonhams Head of Sporting Guns Patrick Hawes, said today/yesterday [THURS]: “Queen Victoria gave Brown many gifts during the long years of their relationship but perhaps none more magnificent than this sporting rifle. Brown, who was born at Crathie in Aberdeenshire, entered royal service at Balmoral in 1848 when Queen Victoria and Prince Albert leased the castle as a summer holiday retreat. When the royal couple bought the estate outright in 1851, Brown became ghillie to the Prince and general factotum to the Queen. On Albert’s death in 1861, Brown assumed a more central role in Victoria’s life and in 1865 she appointed him as her personal servant. Brown was known during his lifetime as “the Queen’s Watchdog”, and was a constant presence at her side until his death at the age of 56. Queen Victoria appreciated Brown for his competence, loyalty and companionship although others resented him for his supposed influence and informal manner. 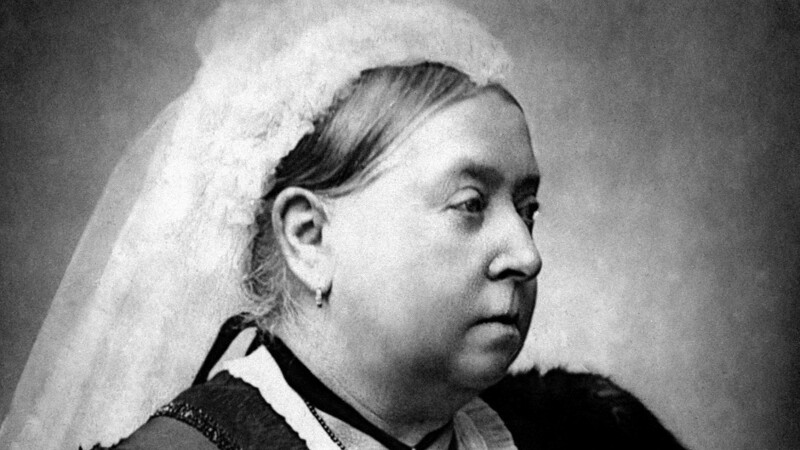 In 1863 he rescued the Queen from a carriage accident, and in February 1872 he foiled an assassination attempt on her life outside Buckingham Palace. She was hugely distressed by Brown’s death in 1883. She commemorated him with a number of statues and portraits and later had a lock of his hair, a photograph and a ring given to her by Brown inserted into her coffin.